This week’s episode is brought to you by GoDaddy. Sign up today and save 30% on your order! 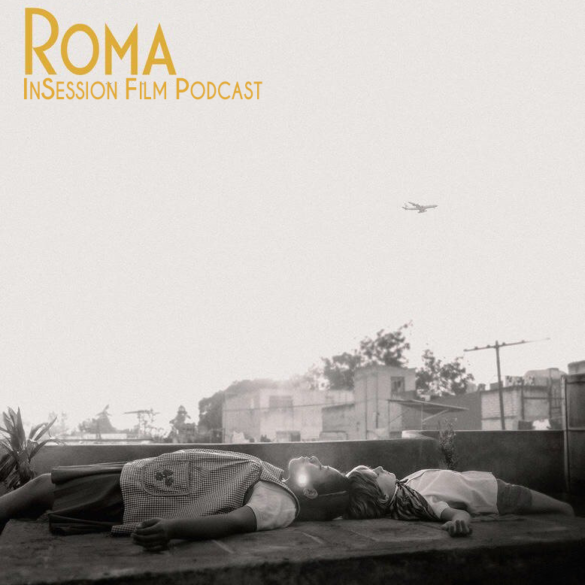 This week on the InSession Film Podcast, we review the latest film from Alfonso Cuarón in Roma and we also dive into Paweł Pawlikowski’s Cold War as both Brendan and JD had passionate thoughts on the film (and JD was supposed to be on Extra Film last week, but was unable to due to unfortunate technical issues). Brendan also reviews Ethan Hawke’s Blaze while JD enters into the Burning ring to give us his thoughts. 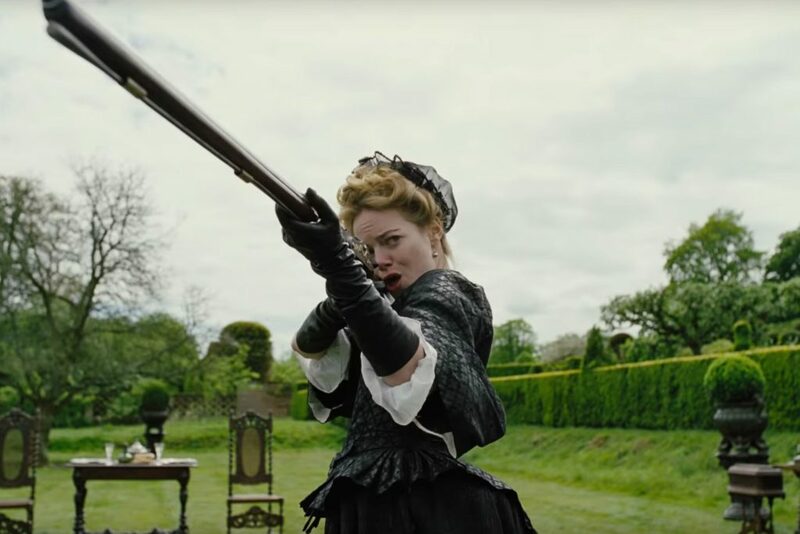 Finally, we thought it would be fun to talk about this year’s crop of Golden Globes nominees as well given the not-so-surprising-but-still-wtf choices that were announced last week. No Top 3 again this week as we are still playing catch-up, but we will get to our year-end lists pretty soon. We are changing things up a bit but the same spirit of celebration will still be prevalent. That is to say though, this week’s episode is a full one and we had a lot of fun catching up some great foreign films and talking the Globes. As mentioned above, we are playing catch up and that means we had some films we wanted to re-visit. JD caught up with Lee Chang-dong’s Burning and had some praise for that film. Similarly, Brendan was (mostly) singing praises for Ethan Hawke’s Blaze after seeing it over the weekend. Of course, we weren’t entirely positive about the Golden Globe nominations, but they didn’t get all wrong (believe it or not).